The Alba B3 project was awarded by Marathon E.G. in April 2013. 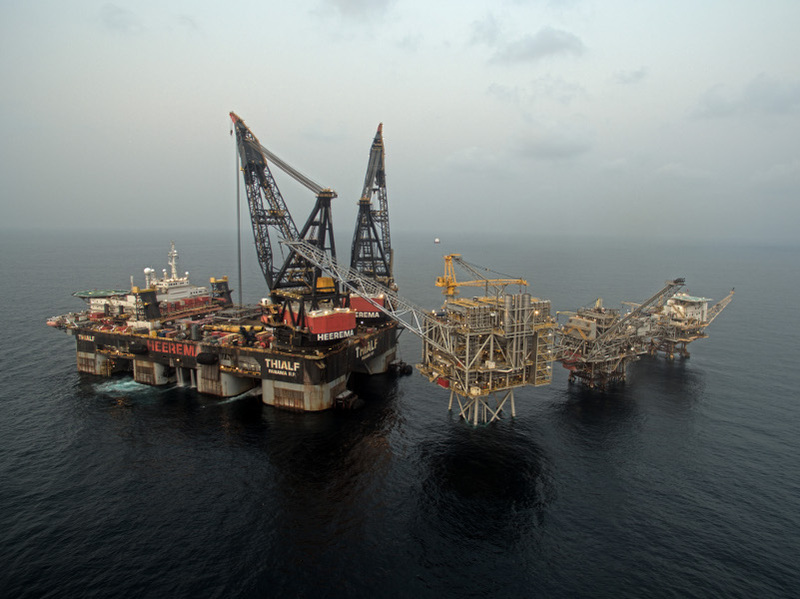 The project is managed by Heerema Fabrication Group as main contractor and the Engineering, Procurement & Construction (EPC) scope was jointly executed with Iv-Oil & Gas. 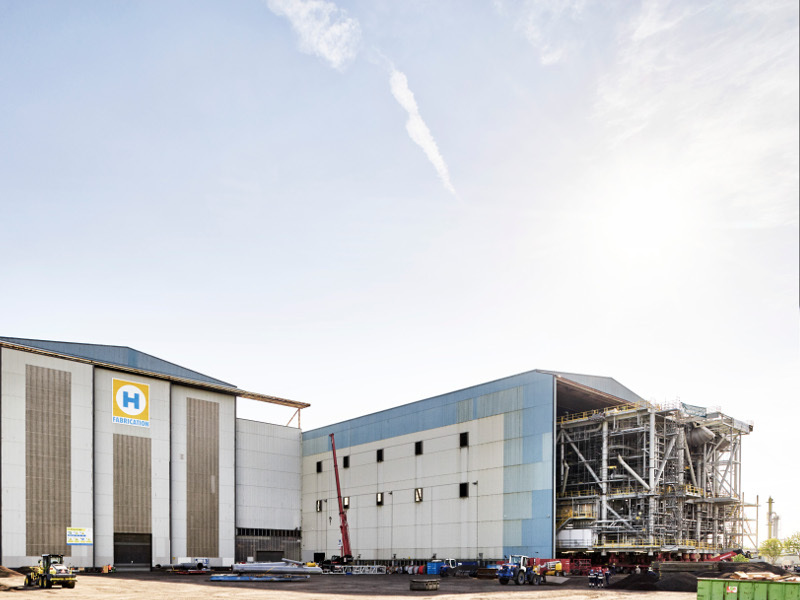 In addition to the EPC, HFG was also awarded the contract for the installation, commissioning and hook-up. 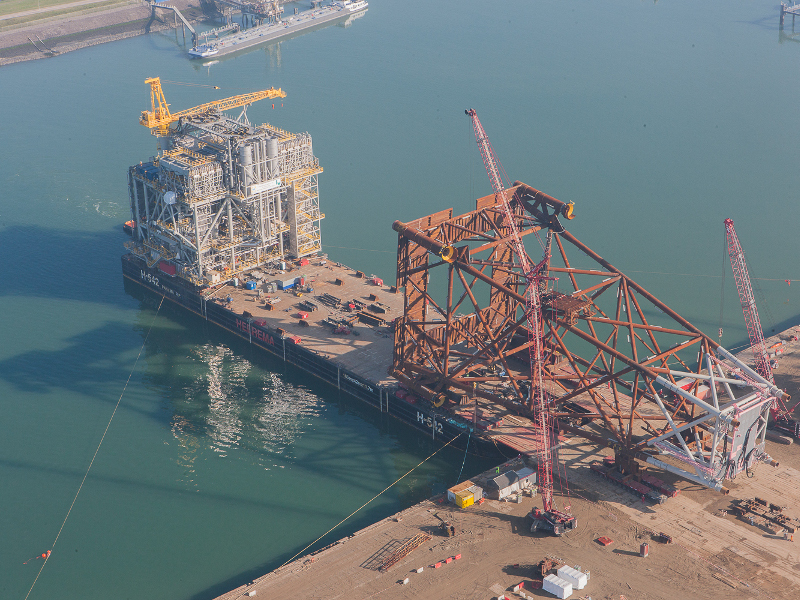 The transport and installation was subcontracted to Heerema Marine Contractors. 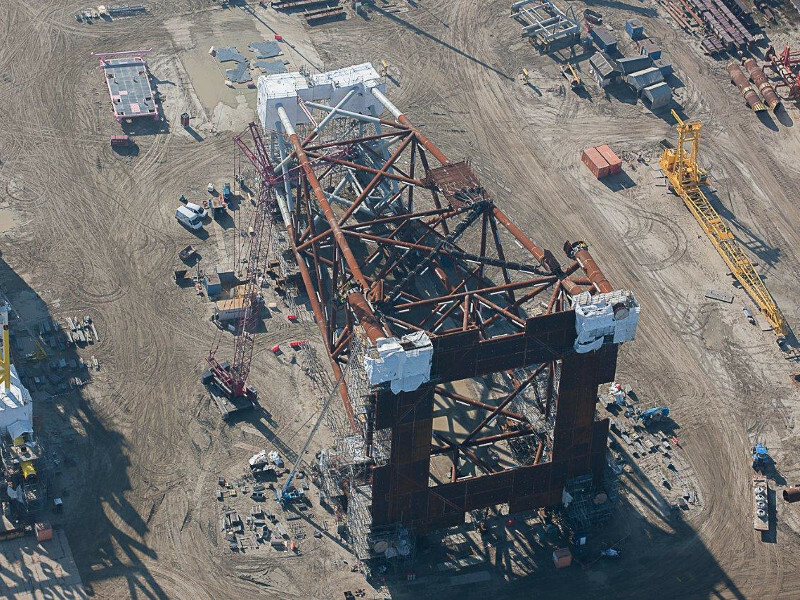 In March 2014 the construction of the Alba B3 platform started and was executed at multiple sites across the world. Iv-Oil & Gas carried out the engineering work at their head office in Papendrecht as well as in Houston, USA. 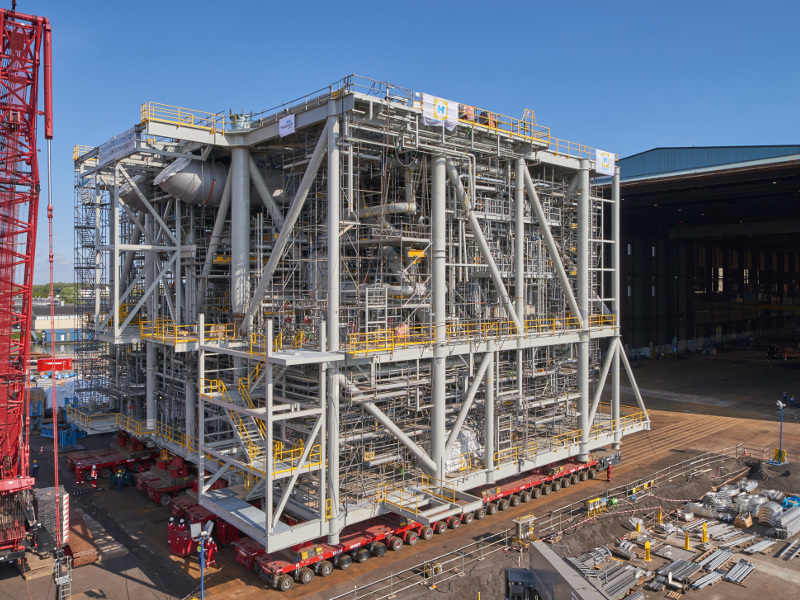 The topside, built at HFG’s Zwijndrecht yard, will compress the gas from the existing Alba field to the processing facilities on Bioko Island, in the Gulf of Guinea. The bridge, to connect the Alba B3 platform to the existing Alba B2 platform, and the flare were built by the local subcontractor ECG in Malabo. 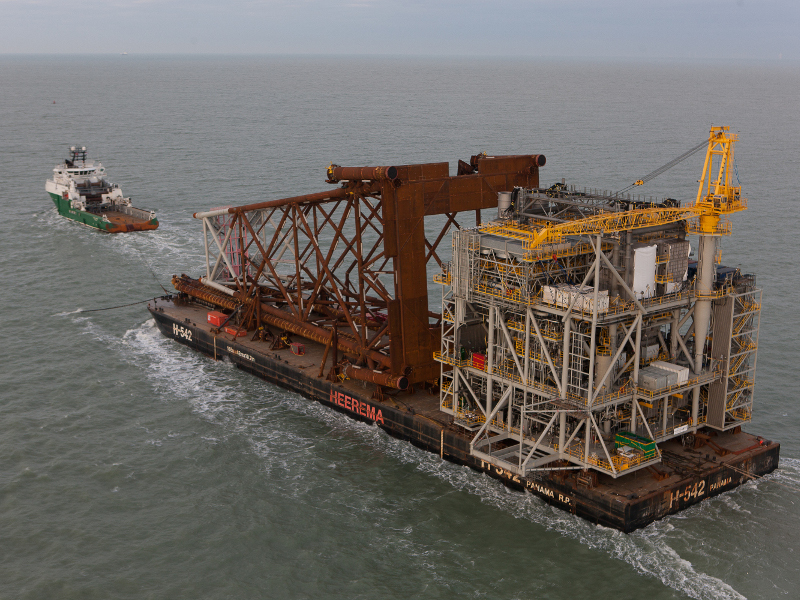 Beginning 2016 the Alba platform was installed by the Thialf in the Gulf of Guinea.